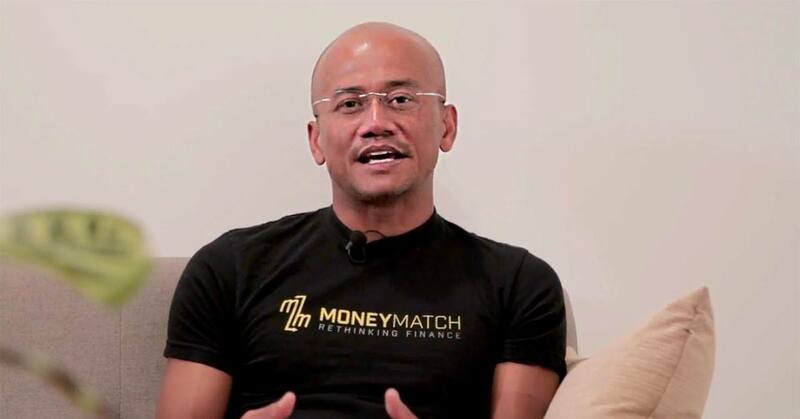 As we recently found out, Azran Osman-Rani has left his post as CEO at video streaming company iflix to focus on building Naluri Hidup—a local health-tech startup with the goal of bringing cutting edge psychological therapy services to Malaysians in a personalised and cohesive manner. With plans to launch in 2018, Naluri Hidup was co-founded by Azran and his partners with a focus on providing customised programs to individuals to help them become mentally stronger and resilient, which then helps them develop their resolve to achieve the life they desire. Located in Sri Hartamas, Naluri Hidup offers clients a tailored program that will work digitally to map out a way for them to set their own health plans and stick to them, while making it enjoyable in the process. We reached out to Azran to get a glimpse of his thoughts and plans for the future. He continued to explain how the focus of healthy psychology was to address the risks of chronic diseases (heart diseases, cancer, diabetes, etc.) both on the preventive side (by helping people adopt better diets, exercise, and stress management), as well as on the supplementary side for those already suffering from these problems. All this will work through an app that will make the service more accessible, affordable, and help deal with the social stigma associated with psychological therapy. In addition, Naluri Hidup also aims to reinvent how psychotherapy is done by utilising artificial intelligence and machine learning to “build more accurate profiles” from the huge amount of data on offer. Having worked as iflix CEO until recently, Azran brings along some valuable lessons to the growth of Naluri Hidup. “The single biggest thing I took from iflix is that there is a need for localised digital solutions for the mass market. Like entertainment content, you can’t just copy-and-paste the models from the West and apply it to our market,” he said. “You can’t tell the mass market user in Southeast Asia about kale, quinoa, or fitbits and gym memberships when it’s not relevant or accessible to their lifestyles,” he continued. The coming year will see Azran place a special focus on his startup. In 2018, Azran says that it’ll be all about Naluri Hidup as it finally goes live, and he plans to complement his involvement in his new company with a continued focus on his healthy lifestyle and habits. We’ve been seeing more health startups with that combine digital tech with psychology emerge (The Help Talk comes to mind), so it’ll be exciting to see how Azran and his new company fare in the constantly evolving field of psychotherapy.